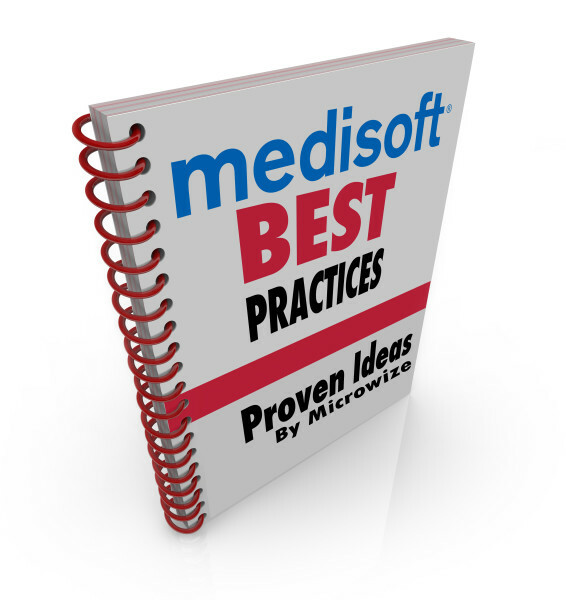 Welcome to our monthly Medisoft free training with Tips & Tricks. In this meeting we will demonstrate how to get the best out of your Medisoft investment and use the software to its maximum potential. In this meeting we are going to focus on how to start 2019 without dropping the ball.